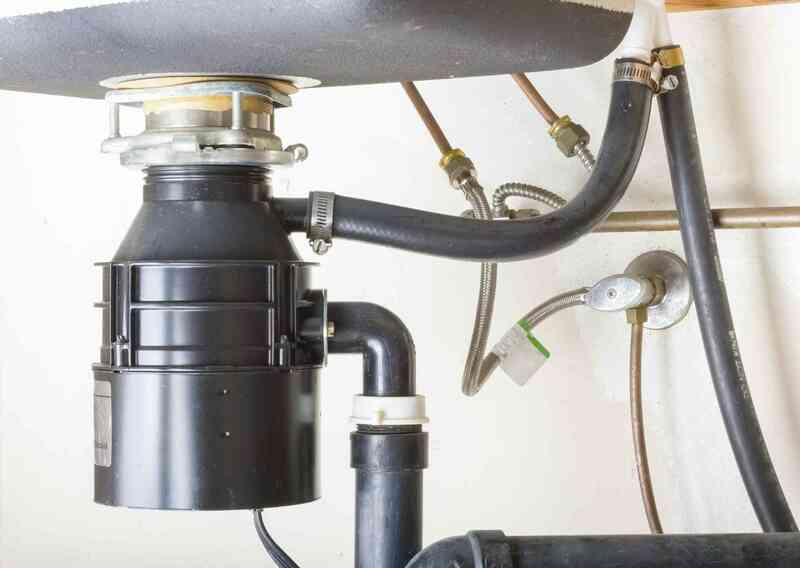 If you’ve ever wondered about your useful and convenient garbage disposal, here are 5 things that you need to know to keep your kitchen running, and also curb your curiosity. Here are the things you need to know about your garbage disposal. While garbage disposals are handy and wonderful to have, they are not indestructible. There are certain things you should still avoid putting down them in order lessen your chances of inconvenient or damaging clogs and keep them in working order. Be kind to your garbage disposal by avoiding putting grease, oil, fats, raw eggs and shells, pasta, rice, potatoes, starchy foods, string, and fibrous foods in it. This will lengthen the time between DIY repairs and calls to your plumber. There are a vast number of benefits a garbage disposal can offer any home. They include less food waste, which is environmentally friendly as it translates into less methane gas being produced. Garbage disposals also have low operation costs and make disposing of food quick, sanitary, and simple. They also drastically reduce the amount of drain clogs. Many people do not know that food waste is the largest contributor of waste which fills US landfills. Nearly 30-40% of the U.S. food supply is thrown in the trash each and every year. The installation of a garbage disposal can help to reduce this amount as it leads to less food waste being put directly in the trash. It is well known that food that is left around attracts mice, rats, ants, and other rodents to either enter your home or pick through your outdoor bins. These pests can often carry germs and diseases with them, including leaving their droppings. When you use a garbage disposal rather than throwing mass amount of food in the trash and leaving it to sit, it cannot attract insect and rodent and pests. This entry was posted on Wednesday, May 11th, 2016 at 4:54 pm. Both comments and pings are currently closed.